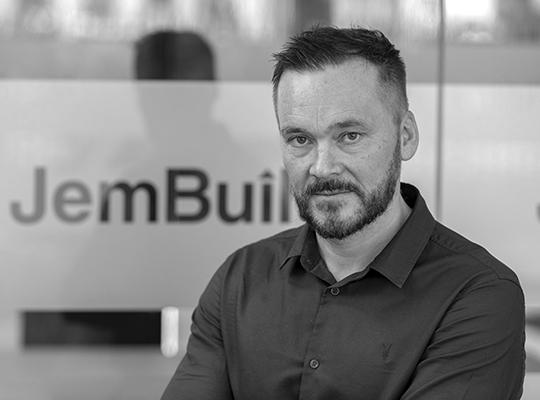 Andy has over 35 years experience in the Construction Industry, having begun as an apprentice joiner in a large regional organisation upon leaving school. 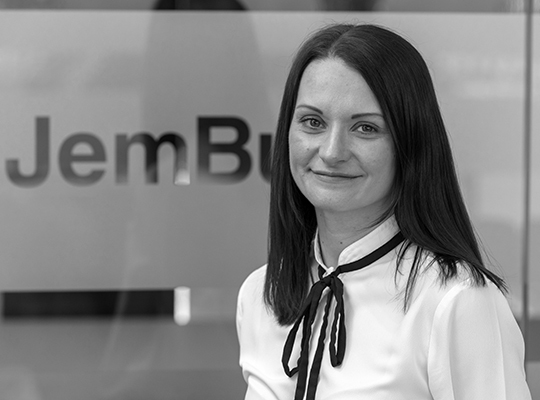 Progressing through to Workshop Manager advancing to Site Manager, Assistant Projects Manager then Contracts Manager working on a range of industrial, retail and commercial construction contracts with values up to £90m. 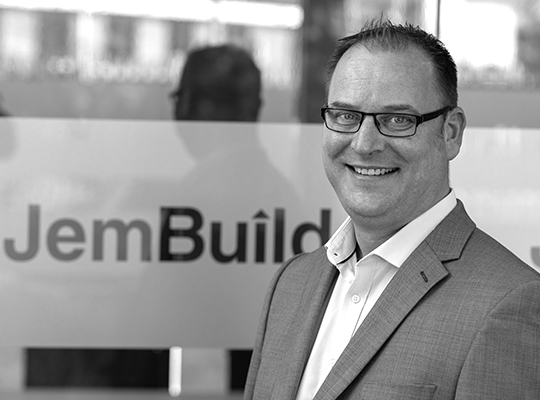 His experience continued working for local and national firms as a Site Agent and sub-contractor on residential builds, barn renovations, and a broad range of site based works, gaining a wealth of knowledge in construction in both residential and complex commercial projects, including listed building renovations, educational, local authority and housing association contracts, NHS and military base works. 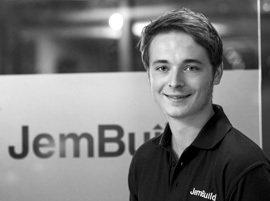 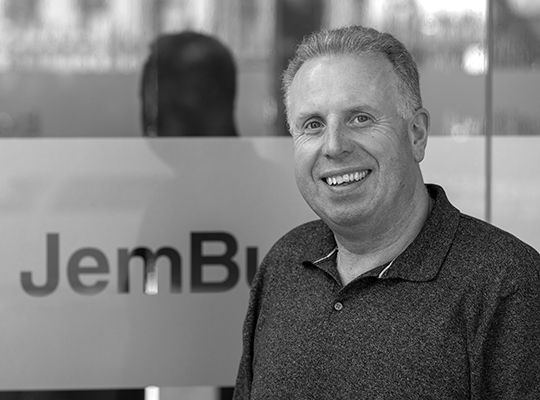 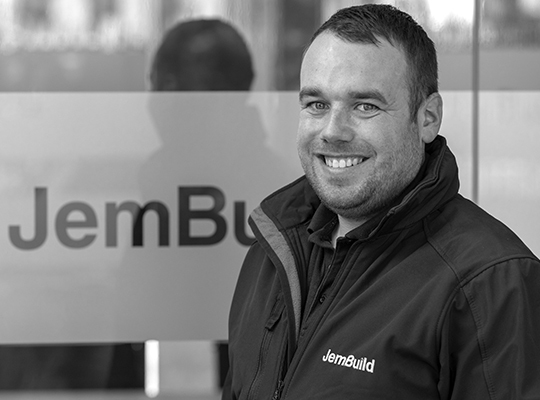 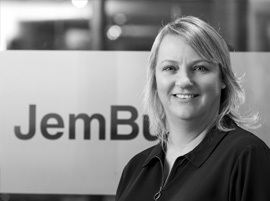 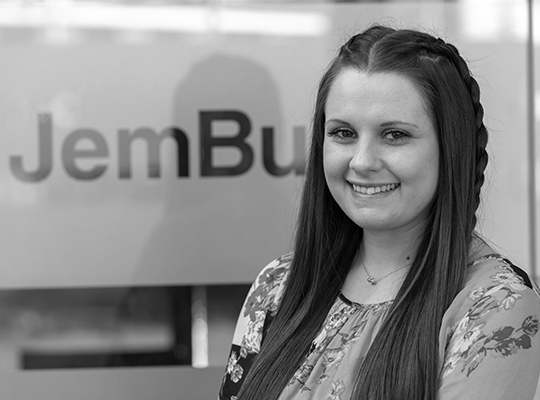 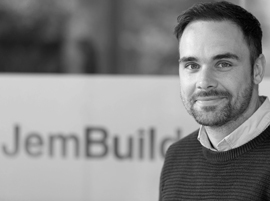 As a Project Manager Andy’s invaluable experience coupled with his excellent management and communication skills will only ensure the continued delivery of JemBuild projects to high quality and safety standards whilst maintaining strong relationships with our portfolio of clients.